various Grasses ( POACEAE ). 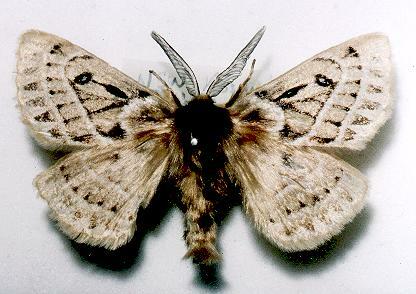 The adult moths are fawn with patterns of dark markings. The male is the smaller, having a wingspan of about 6 cms. The female has a span of about 7 cms. 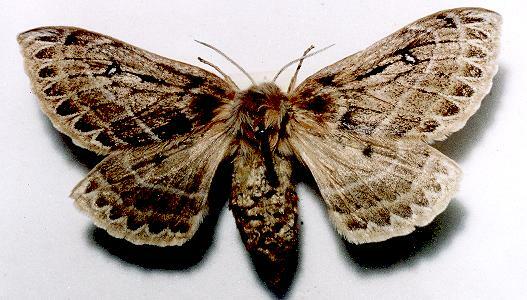 Anthela oressarcha occurs the mountain areas of southern New South Wales. Melbourne University Press, 1990, pl. 13.6, p. 395. Entomological Society of Victoria, 2008, pp. 20-21. Volume 46 (1921), pp. 177-178, No. 25.